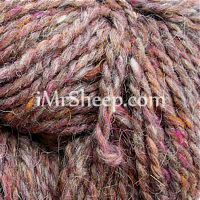 Harrisville Designs' Peace Fleece Collection Worsted Wool is an exceptional quality artisanal, rustic tweed made of Navajo Fine Wool blended with mohair. 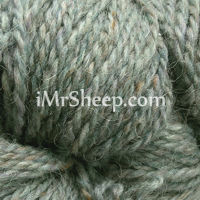 With washing and use, it develops a soft halo from the mohair. 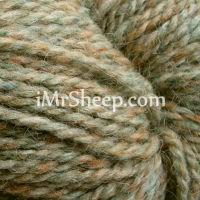 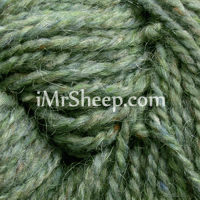 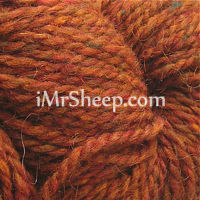 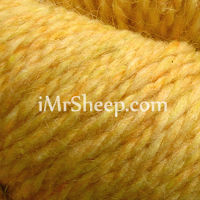 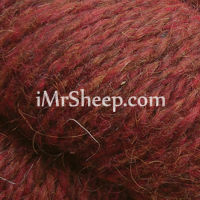 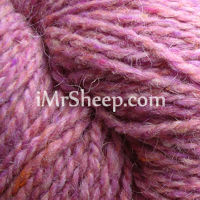 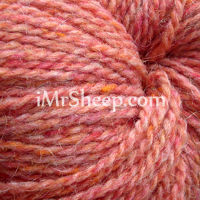 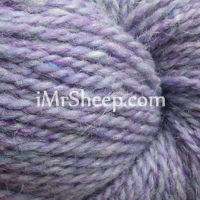 This yarn is mill-spun, hand-dyed, and is suitable for hand knitting and felting. 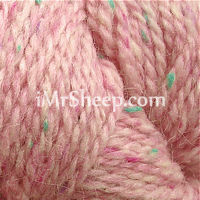 It is manufactured in 37 colours and is ideal for making colourful knits of all kinds, including throws and blankets. 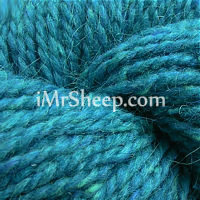 Garment Care: hand wash with woolwash no rinse in lukewarm water. 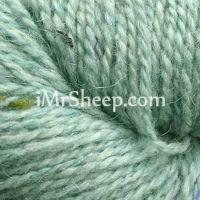 Do not wring out the garment - make a ball and gently press to remove excess water. 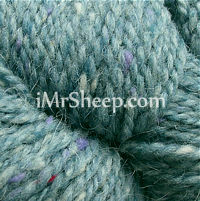 Lay flat to dry on a rack pulling the garment into correct shape, away from direct heat or sunlight. 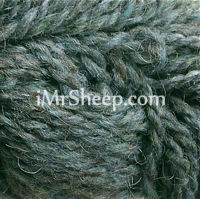 JACQUARD COAT © VERENA № 5, Winter 2018-2019, designer: Sabine Ruf.